I listed my 2002 Amel Super Maramu with Murat Toprak in the fall of 2008. He developed a very professional listing with excellent photographs which he posted on his web site. During the course of the next several months Murat provided guidance as to pricing and sales strategy. 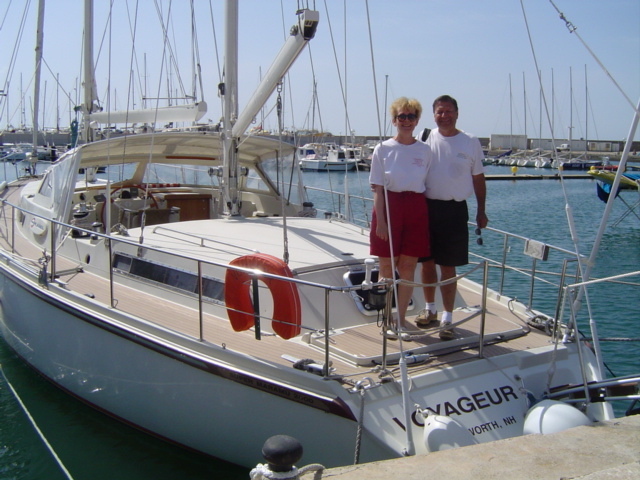 He brought me several qualified buyers which resulted in the sale of the vessel at a good price in July, 2009. Murat was engaged in the process from the initial offer to the final payment. He was very knowledgeable in the paperwork needed by me and the buyer to satisfy international requirements and was available whenever needed to ensure that the sale was properly closed to the satisfaction of the parties involved. Murat can be trusted to work professionally and tirelessly to achieve the final result. 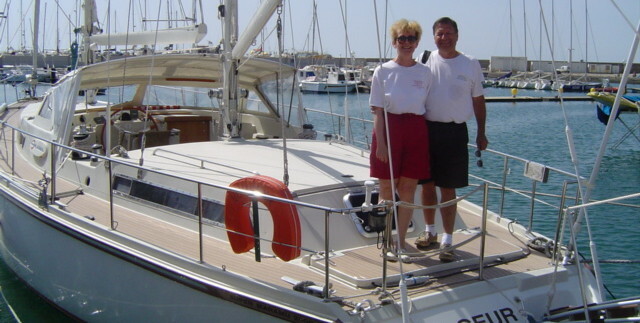 We wintered our Amel in Turkey for three years and sailed extensively in Greece and Turkey from 2006-2009. 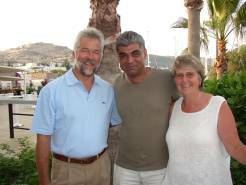 The Turkish people were very friendly and helpful wherever we went from Istanbul to Mamaris. We had a wonderful time sailing the coast of Turkey, enjoying the beautiful anchorages, the marinas, the incredible sightseeing as well as shopping in the stores and local markets. The marinas do good work at reasonable prices and storage rates are reasonable. Wireless Internet access is available in most marinas and mobile phone service is excellent. I even had the occasion to have a torn retina repaired at the hospital in Bodrum. It was done professionally, by an English speaking ophthalmologist and at a bargain price compared to the USA. Cruisers should not miss the sailing and hospitality of Turkey.